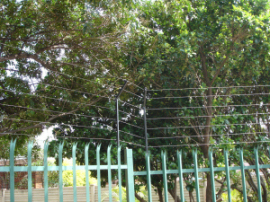 Electric fencing can be installed on top of walls. 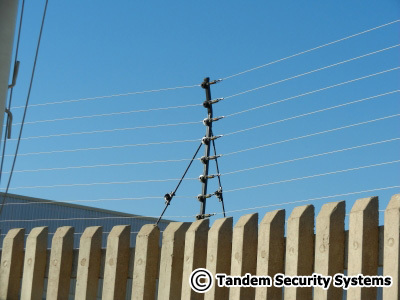 We prefer to install at least 7 lines on square tubing poles. 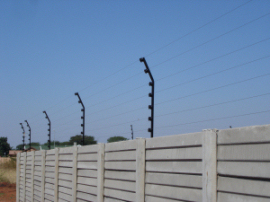 The poles are 800 mm higher than the wall. 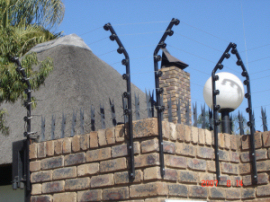 Poles are bolted to the wall. 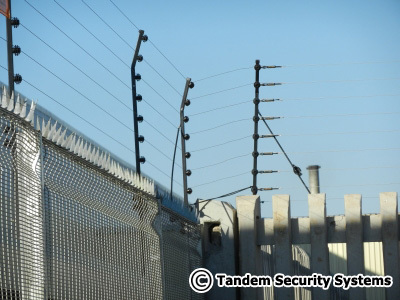 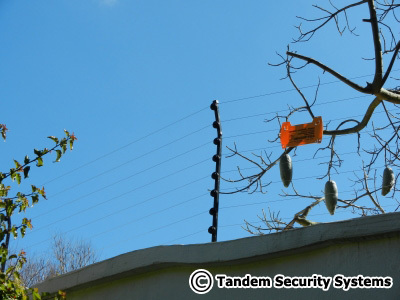 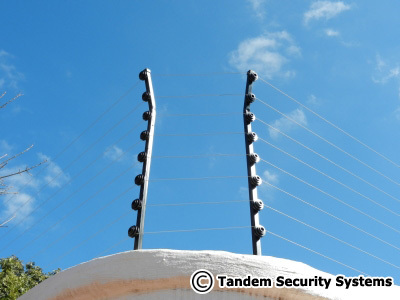 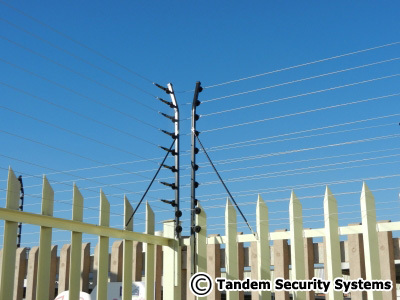 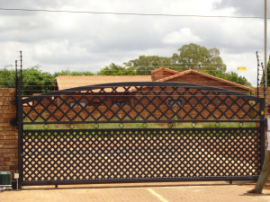 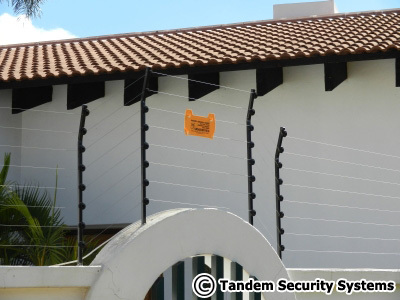 Tandem Security Systems can also manufacture poles according to special specifications.